Secrets of a Sound Sleeper — CJR Acupuncture - Kelowna Acupuncture, Western Herbalism, Shiatsu, Reiki and Integrative Medicine. If you wake yourself up to the sound of your own bed sheets ruffling to and fro as you drift in and out of restless sleep, or spend hours staring at your ceiling, you could probably tighten up your sleep hygiene a little. There is nothing more frustrating then having a horrible sleep and waking the next day feeling like you never slept a wink. Well there is hope! In my practice I'm surprised to find that so many people with sleeping difficulties ignore, or are not aware of, some simple steps they could be taking to greatly improve their chance of a restful sleep. 1. Limit your daily caffeine/nicotine/stimulants intake: Many people don't equate their afternoon pick-me up to poor sleep. Cutting out caffeine/nicotine/stimulants is a good place to start if you can't get on top of your sleep cycle. 2. Limit your screen time before bed: Blue-light emitted by your screens can affect your sleep cycle by causing melatonin levels in your body to be insufficient when the time comes for bed. Eliminating screen time for up to 1-2 hours before bed can allow stress hormones such as cortisol to decrease and your body to settle into a restful sleep. If you can't peel your eyes away from your devices before bed, try using an app like F.lux or similar night-shift apps which remove blue light emissions when activated on your electronic devices. If at all possible it's also recommended to sleep with your cell-phone outside of your bedroom. Many people use cellphones for alarm clocks but the in/out receiving is just another stimulus that could be avoided with the use of a dedicated (ideally non-light emitting) alarm clock. 3. Sleep in a dark room: Ensuring that your bedroom remains dark will allow your body's hormones (melatonin and cortisol) to stabilize to appropriate levels allowing your body to kick into 'rest and digest' mode, your body's recovery zone. 4. 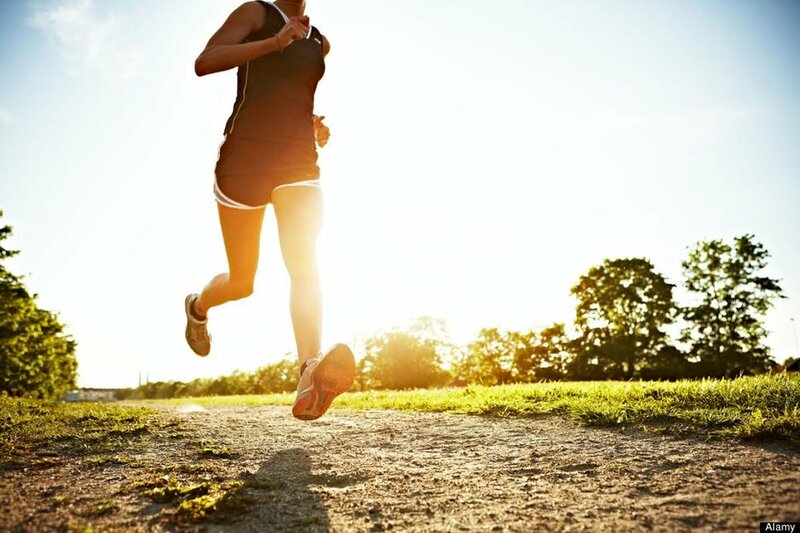 Exercise: Regular exercise has been shown to enhance ones ability to fall asleep and stay asleep longer by reducing arousal, anxiety and depression, all symptoms of insomnia. The amount of exercise one needs, the best time of day to exercise and the most appropriate intensity are up for debate but it's best to avoid rigorous exercise right before bed. Studies have shown that as little as 10 minutes of aerobic exercise (eg. walking/biking) may drastically improve the quality of your sleep. 5. Get Enough Sunlight: Getting enough natural sunlight and exposure to vitamin D catalysing sun-rays will help keep your circadian rhythm (your biological clock) ticking in on time. When the right cycle of light (during waking hours) and darkness (during sleeping hours) occurs the body maintains the correct yin-yang balance and sleep comes naturally! 6. Have a wind-down routine: Having a healthy bedtime routine can go a long way in helping your body recognize when it's time to turn down for a restful sleep. Having a regular bed-time and gearing down with some calming activities like a cup of herbal tea, light stretching, reading, a warm bath/shower, or some bed-time reading can complement any nightly routine. It's best to avoid any stressful conversations, thoughts or ideas and focus this time on yourself. Everyone will thank you in the morning! 7. Limit your day-time napping: Limiting any day-time napping to 20-30 minutes may also improve your quality of sleep. Sleeping during the day can disrupt the bodies natural sleep cycle causing sleep problems during the night. 8. Avoid eating certain foods before bed: Although having an empty stomach may also affect the quality of your sleep, eating certain foods before bed will keep your bodies metabolism and digestive system in check and prevent you from waking up due to indigestion or low blood sugar. In general you should avoid eating rich, heavy and greasy foods before bed (fried/spicy/dairy/citrus/sugary), and if you tend towards hypoglycemia or are a fast metabolizer, go for a small protein rich snack 1-2 hours before bed to avoid waking up due to hunger. 9. Comfort and cleanliness: Having clean sheets, a comfortable mattress and the correct pillows will also help with sleep. If you are pregnant you can also consider a pregnancy pillow to help sleep more comfortably while side-lying. You may also want to consider propping a smaller pillow under your right side if you are sleeping on your back. It is recommended after roughly 20 weeks to begin sleeping on your left side to avoid occluding any of the blood supply to your growing babe, remember: "left for life." Maintaining a cool bedroom temperature, having warm and breathable blankets/sheets, and using other sleep aids such as a white-noise machine, a humidifier, black-out blinds, earplugs, an eye mask or a fan may also be of help. 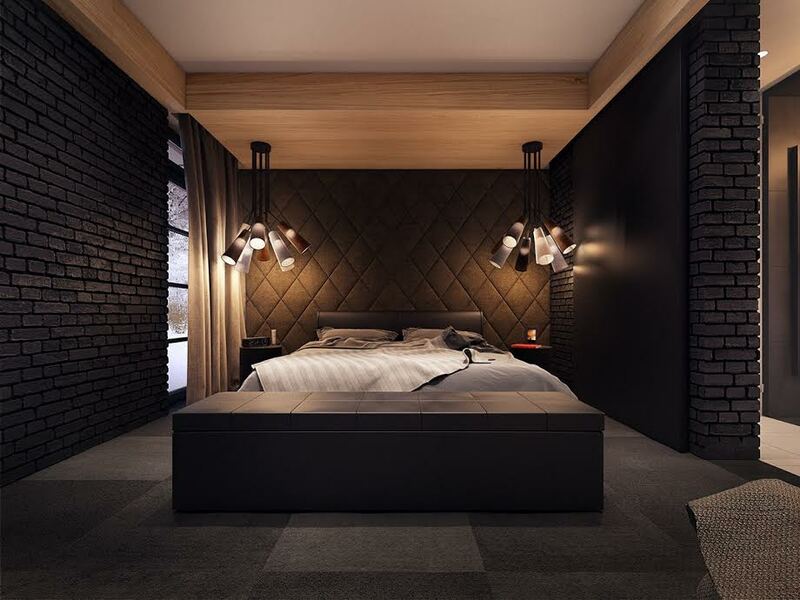 If you don't have the perfect bedroom just do what you can to mitigate any potential problems, sometimes changing just one aspect will pay off big time! 10. Reduce Stress: This is kind of a catch-all category but should be mentioned nonetheless. A stressful lifestyle will work against many aspects of a healthy body and mind including sleep. For the most part some stress in life is inevitable but if you have chronic sleep issues that will not resolve through sleep hygiene alone make sure you are working with a professional to find a viable solution to your problem. Sometimes sleep will suffer until a lifestyle change happens or the main cause of your stress disappears. We can't change whether or not we are going to be exposed to stress but we can change the way that we react to it. 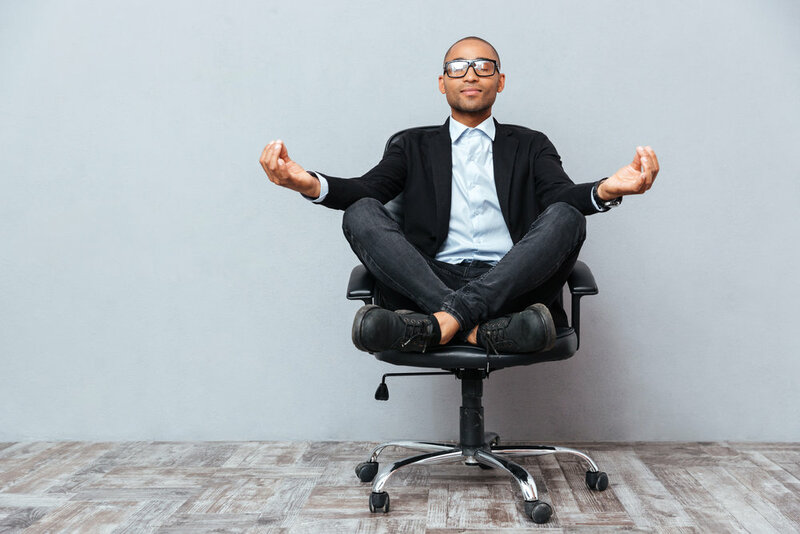 Mindfulness practices such as meditation, hypnotherapy, yoga, or simply having a contemplative tea, or a friend to talk to can help relieve tension. Learning about your unique relationship to your mind, body and spirit can empower you to make positive changes and get on top of your sleep troubles.